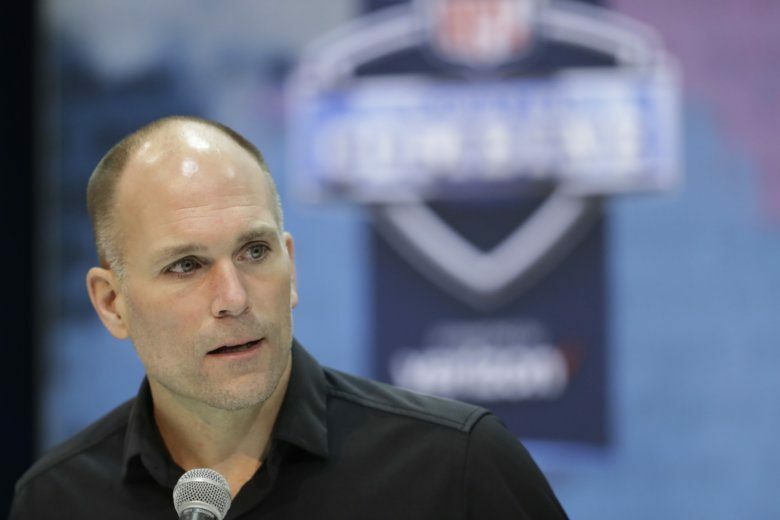 For the first time since the Ravens came to Baltimore, someone other than Ozzie Newsome will have the final say during the NFL draft — and rookie general manager Eric DeCosta will be hard-pressed to duplicate the initial draft of his predecessor. With unrestricted free agent linebackers C.J. 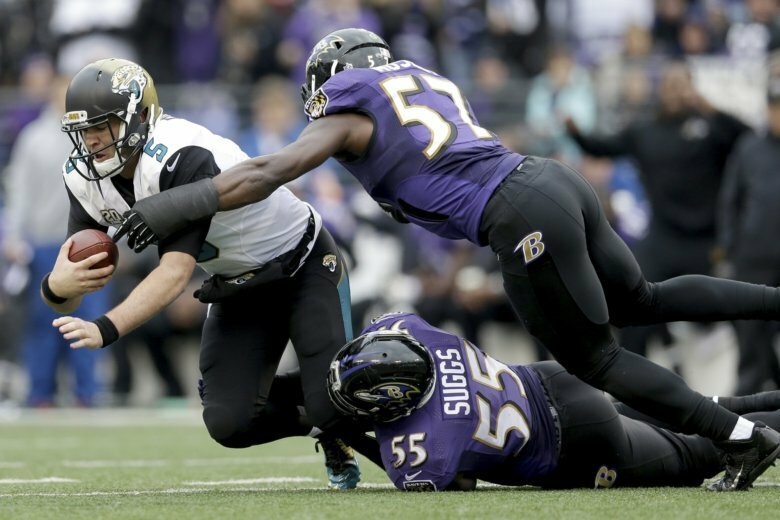 Mosley, Terrell Suggs and Za’Darius Smith headed elsewhere after the release last week of safety Eric Weddle, the Baltimore Ravens’ top-ranked defense in 2018 will have a decidedly different look next season. 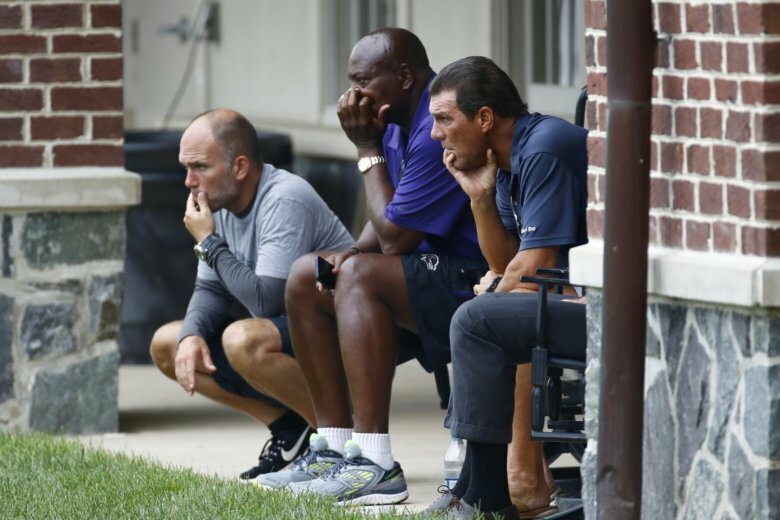 In his new role as general manager of the Baltimore Ravens, Eric DeCosta has no intention of filling the shoes of his highly successful predecessor, Ozzie Newsome — but the 47-year-old DeCosta has moved up the corporate ladder from intern to the gig he’s always wanted. Ozzie Newsome’s final day as the main man in the Baltimore Ravens draft room is going to be a busy one. 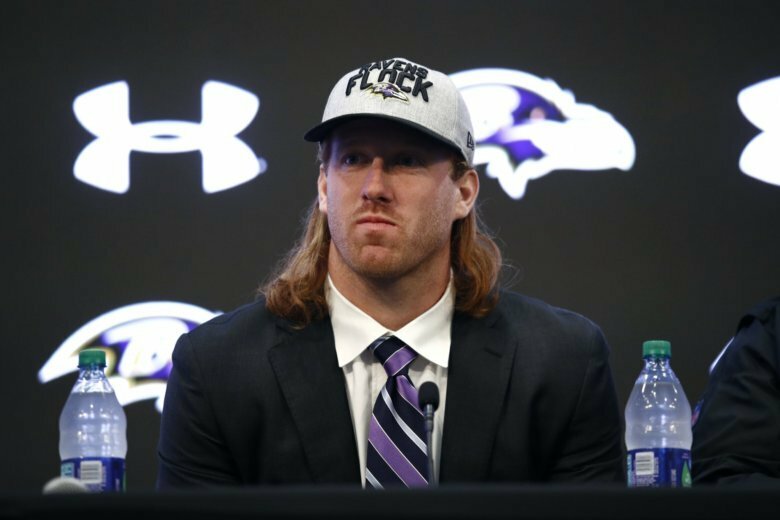 Making three trades during the first round of the NFL draft evidently wasn’t enough action for Baltimore Ravens general manager Ozzie Newsome, who extended the swap-fest into Day 2. For the second time in three years, fans will have to be a bit more trusting. 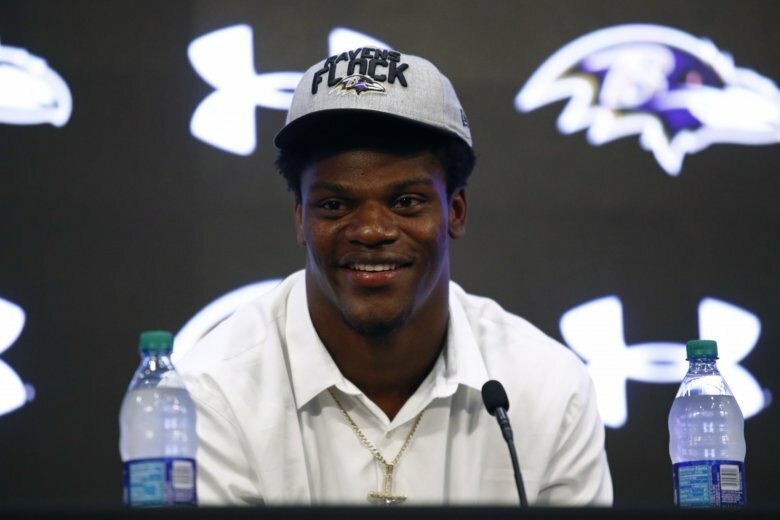 Ravens general manager Ozzie Newsome traded the team\’s first-round pick to Minnesota for a second-round pick (35th overall) and fourth-round pick (98th).